Corresponding air treatment and filtration is essential for businesses requiring a dependable source of high quality compressed air. 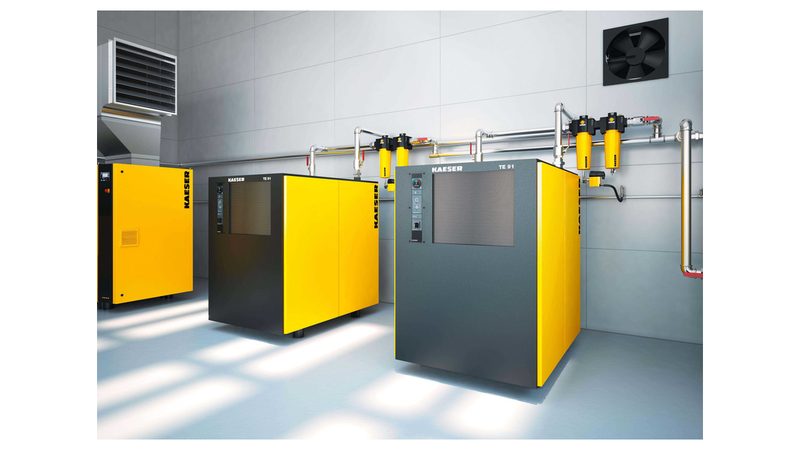 Kaeser`s new generation filters not only deliver the necessary performance, but also provide unprecedented energy efficiency. 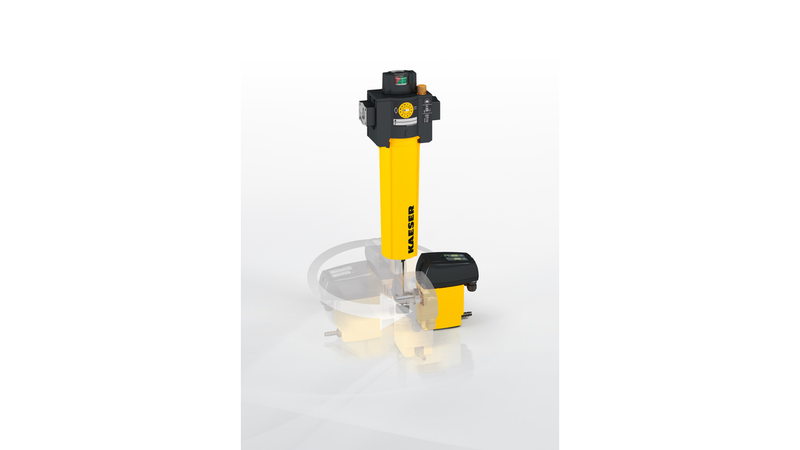 Kaeser Kompressoren`s latest generation of filters ensure outstanding efficiency and minimal pressure differential. Low pressure differential means lower energy consumption, but that in itself is not much use if the filter cannot provide the required compressed air quality. Kaeser filters deliver both: Their performance characteristics were determined in accordance with ISO 12500-1, the quality standard for filters, and were tested and verified by an independent body. 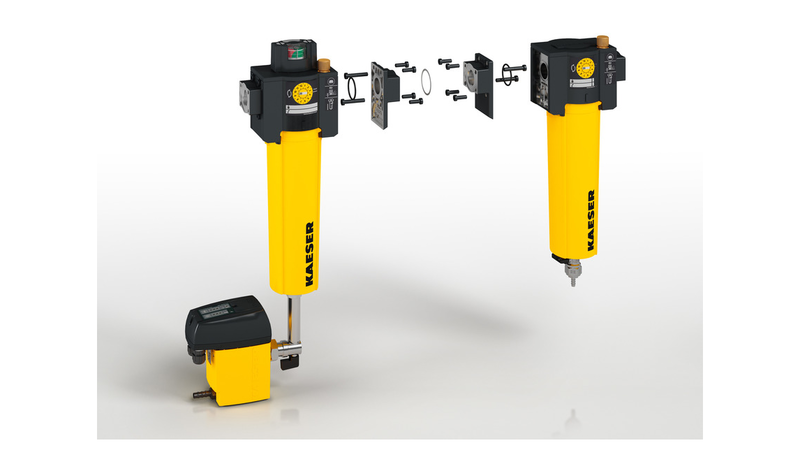 Accordingly, the new deep-pleat KE (Kaeser Extra) aerosol filter achieves a residual aerosol content of 0.01 mg/m³ with a saturation differential pressure of no more than 200 mbar. The filters` impressive performance has been made possible by the completely redesigned element head. The new design gently redirects the air flow so that it is evenly distributed across the innovative filter media. In addition, especially large filter surfaces ensure optimum filtering rates, which results in high filter efficiency with minimal pressure loss. The Kaeser filter housings are made of corrosion resistant aluminium and are coated with a passivation layer to ensure long, dependable service life.